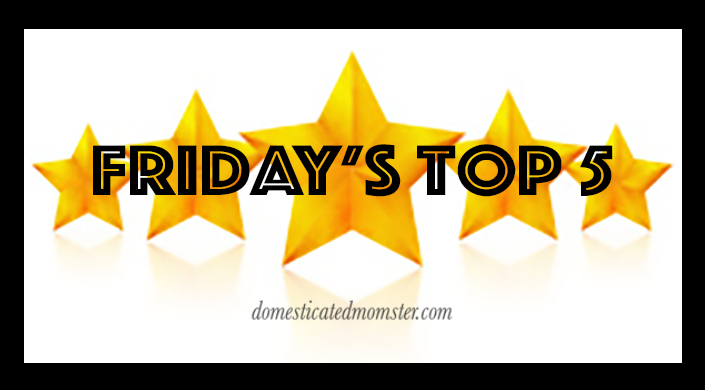 One of my new year’s blogging goals was to bring back “Friday’s Top 5”. Only instead of choosing blogs I am going to choose blog posts. While I have been on my little blogging “somewhat” break I have been venturing into new territories with blogs. I love reading my regulars of course but it’s always nice to discover some new material and different writing styles to read and of course meet new people. I couldn’t open up the first one. I like the last one too. Oh yay! I love reading new blogs! Looking forward to this series! Thank you! I too love discovering good reads.